After graduating from high school in 2003, I bought a Privateer 26 for $5,000 using money I had saved up from working as a bagger at a grocery store and a $2,500 bank loan. I had no previous sailing experience. 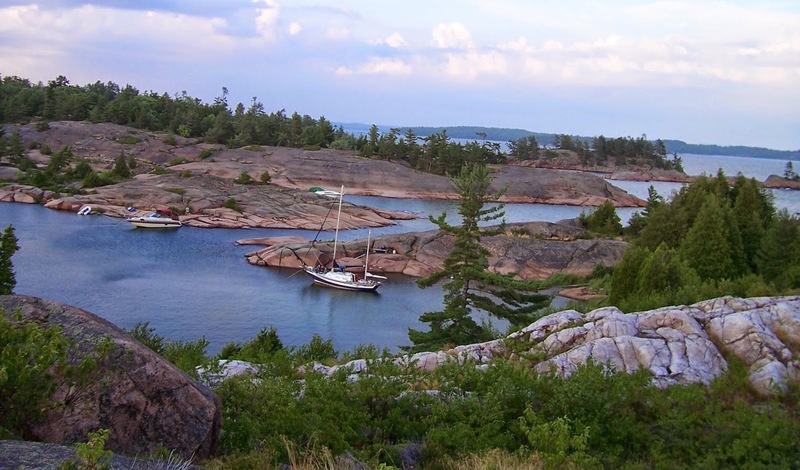 My long-time girlfriend and I sailed to Lake Huron's North Channel in Canada. With out thinking, I made an offer to buy a Privateer 35 (the big sister of the Privateer 26) in upstate New York for $9,000. 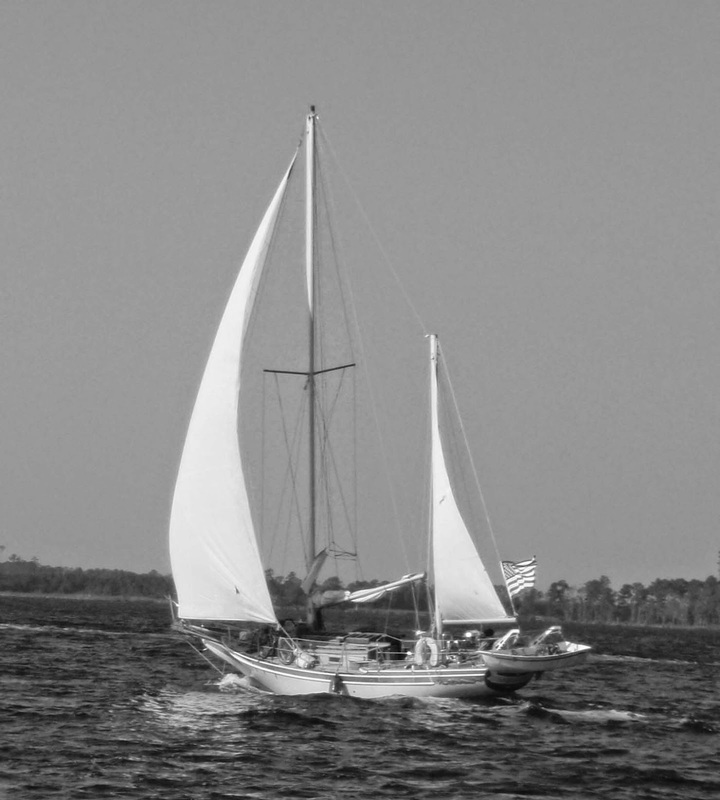 I sold the Privateer 26, and with nothing better to do, figured I'd sail the Privateer 35 south and live on it. 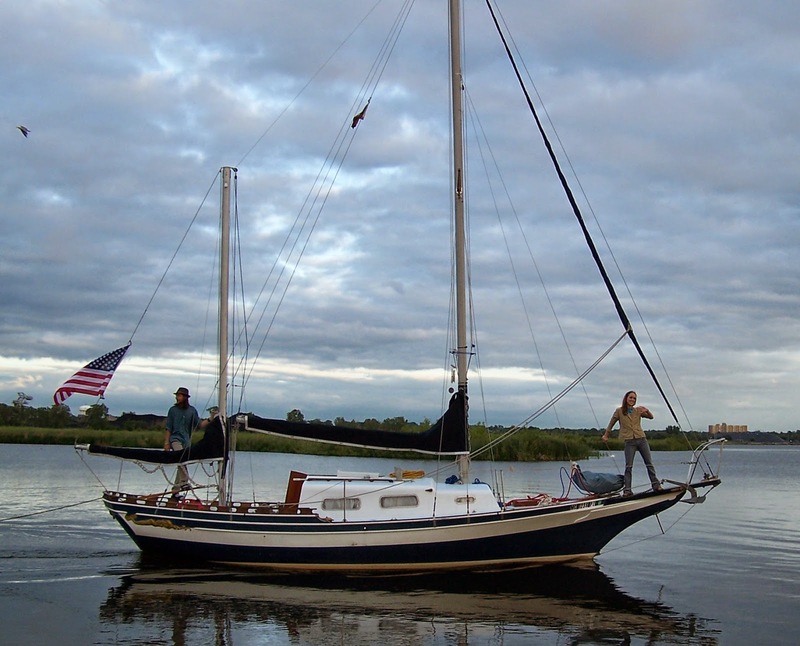 LeeAnn and I sailed out of the Great Lakes, taking the Oswgeo Canal to the Erie Canal, to the Hudson River, to the Ocean. 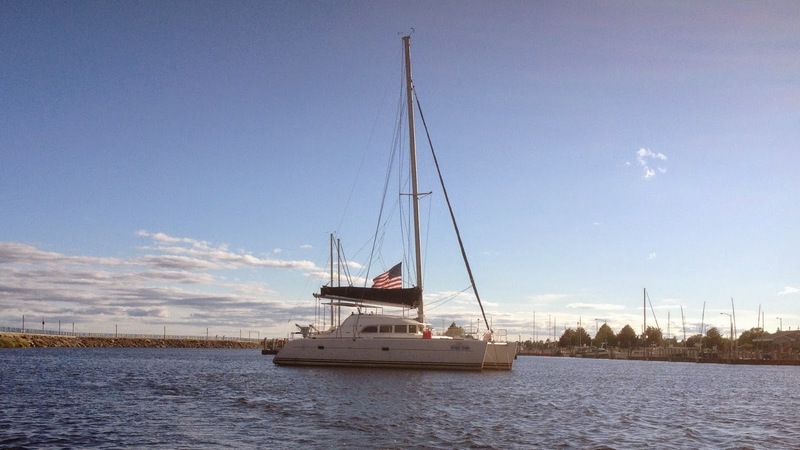 We sailed to Charleston, SC where we got a dock and spent a year working and saving up money. We left for the Bahamas. 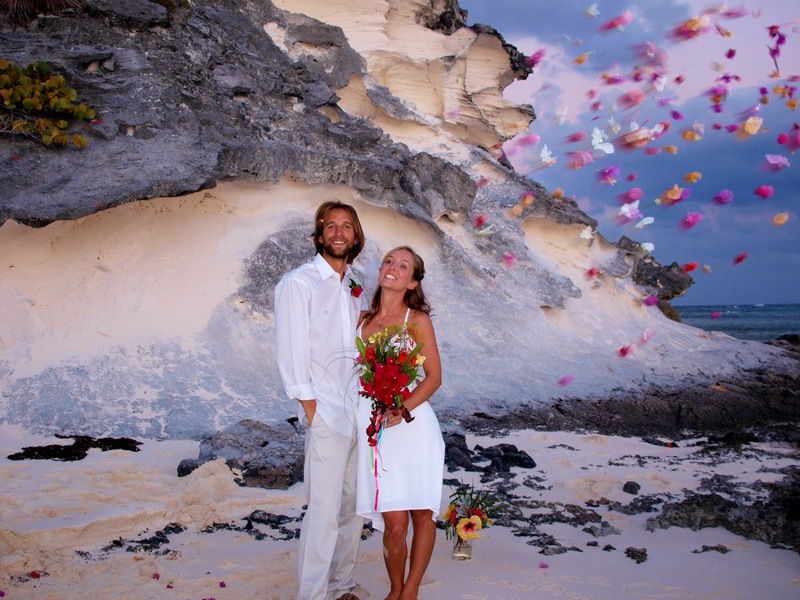 LeeAnn and I got married in the Exumas. 1. 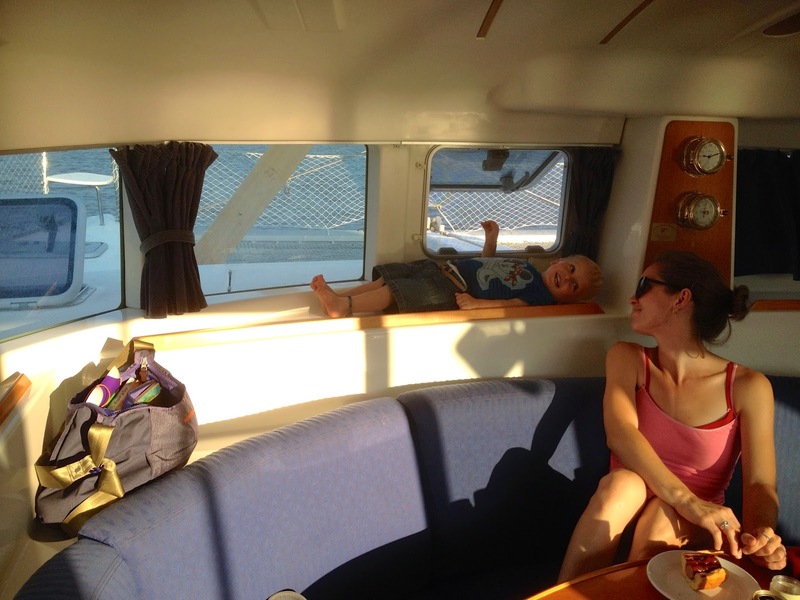 A Privateer 35 is a very pretty boat, but it isn't particularly well suited for living aboard. 2. We wanted to put some money into a retirement account. 3. We wanted to have kids. and sailed it home to Michigan. We're currently living on land, we have a two year old boy and a baby on the way. 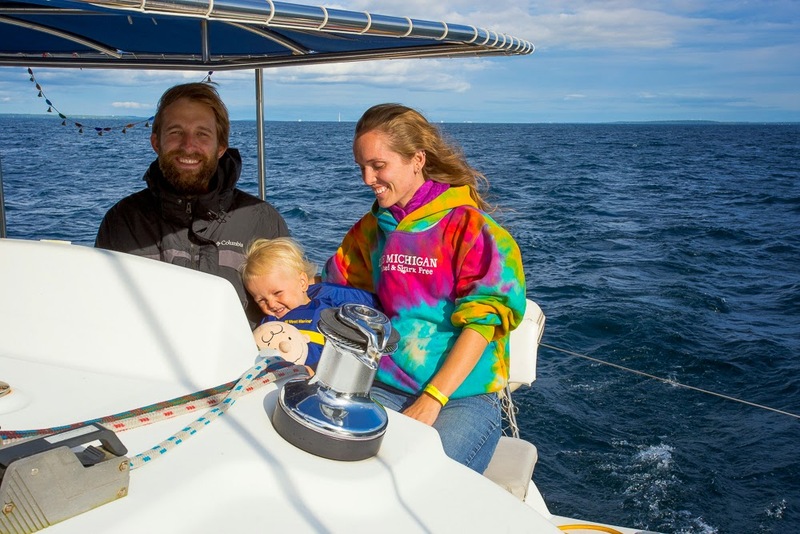 We're sailing on the Great Lakes while we save up for the next big cruise.